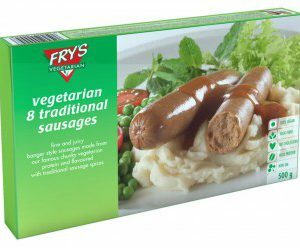 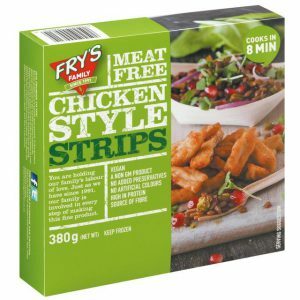 If traditional vegan burgers are simply not enough choice for you, we also have FRY's Chicken Style Burgers. 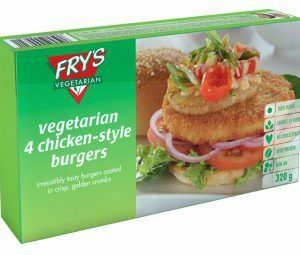 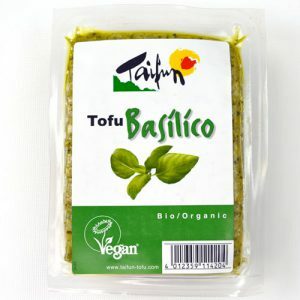 Now you can indeed make that perfect vegan chicken burger!! 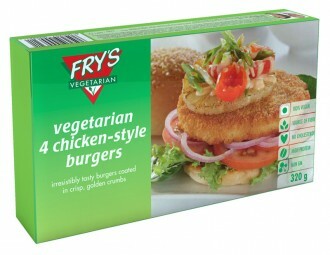 The pack contains 4 burgers.